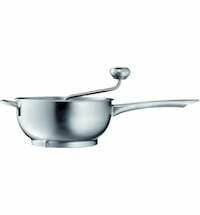 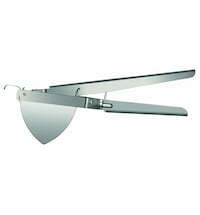 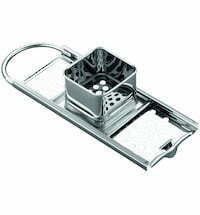 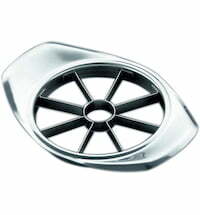 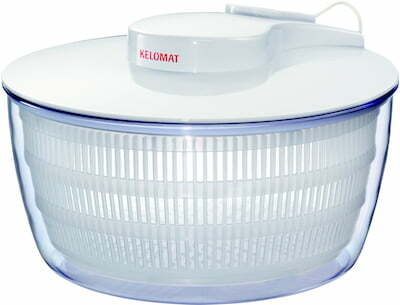 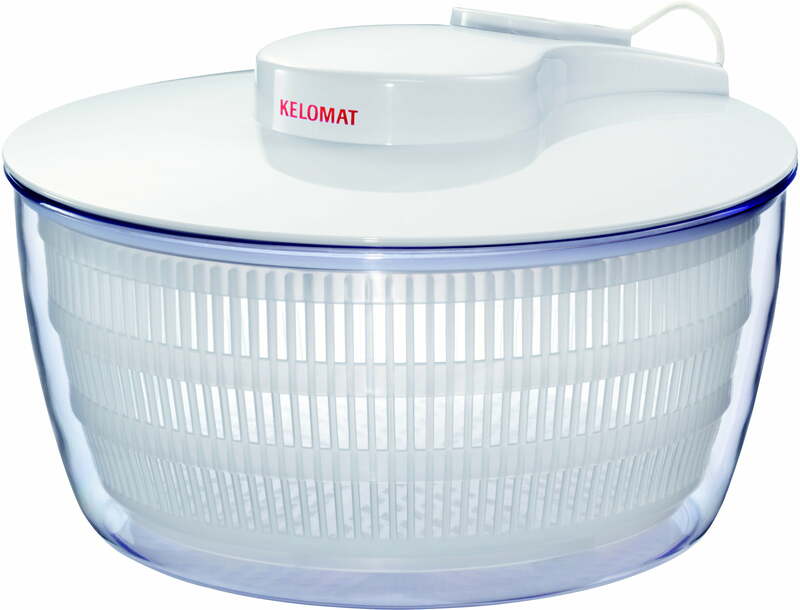 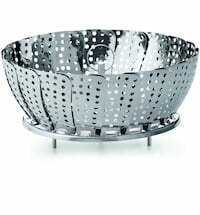 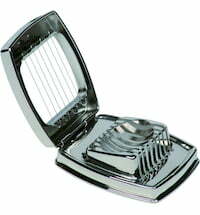 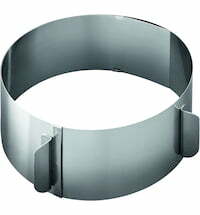 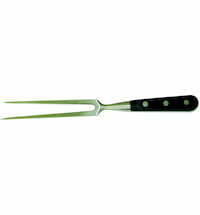 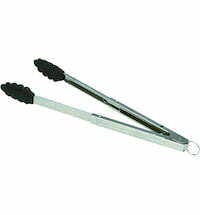 In the salad spinner by Kelomat, you can prepare a great salad or use the bowl as a decorative serving tool. 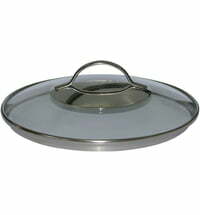 The plastic bowl can also be used as a salad bowl. 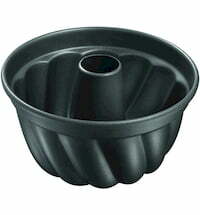 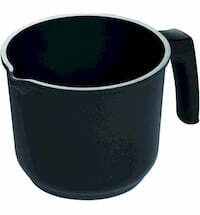 The spin basket can also be used as a drip filter. 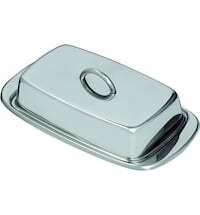 Zotter Schokoladen Labooko "72% Brazil"
Organic Bedding Box "For balcony vacationers"